We know you're not actually getting anything done this reading break.. you're gonna try, but it's probably not happening. So we set up something especially for the #SFUfam! Get a chance to take your mind off studying and enjoy yourself. 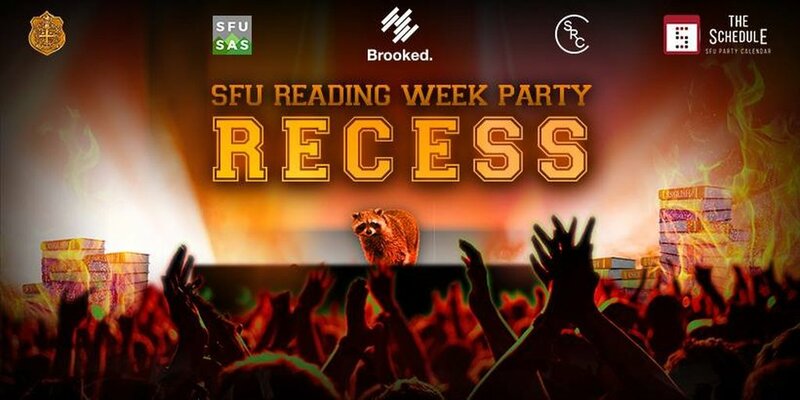 We're taking over Vancouver's iconic Red Room for our signature Reading Break party, RECESS! 19+ ONLY - 2 PIECES OF VALID ID REQUIRED.